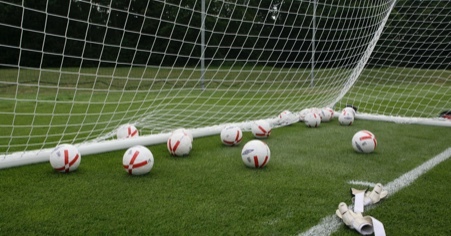 The Under 7 Spring Trophy Event continues into it's Final week on Saturday 13th April at Furness College 3G at Channelside. Both the Cup and Shield Wi.. 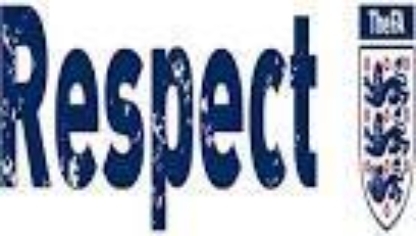 Please can all involved in the BDJFL, whether players, coaches/officials or spectators, read the appropriate RESPECT code of conduct which applies to them. 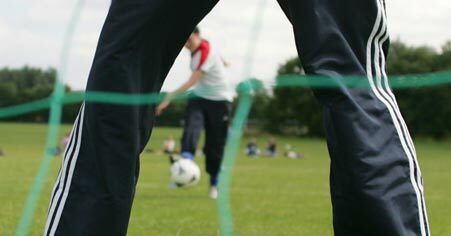 To keep the League tables up to date, Match Results and the Match Report / Team sheet need to be sent from BOTH teams coaches after each match! 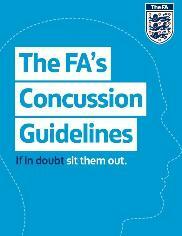 Please could you all take a few minutes to read the FA Guidelines to Concussion. 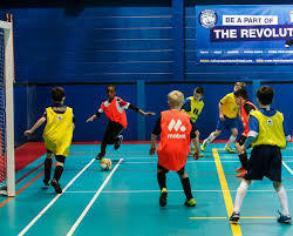 The latest coach resource for Youth FUTSAL offers an overview of the game, informs of the differing rules to the outdoor game and also its benefits to your players in their footballing development.